Save on your next flight from BIS to SCK when you book through Travelocity. 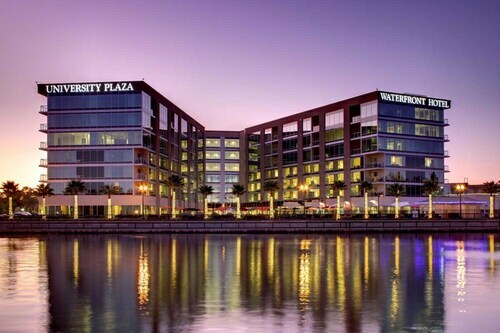 Need a last-minute flight to Stockton? Travelocity offers discount airfare no matter when you book, even on popular routes such as Bismarck Municipal Airport to Stockton Municipal Airport. Whether you need a direct or indirect flight, you can trust Travelocity to provide you with the best prices for BIS to SCK flights. Looking for Car Rental Cameron Highlands Malaysia? We offer excellent daily rates from the top rental car companies. Travelocity offers amazing deals on flights around the world. Find Reno NV Flight Deals and feel confident that your online booking experience will be fast and easy. With tens of thousands of hotels to choose from including Hotel near ME you will always find the best place to stay on Expedia. Flight path for flights from Bismarck Airport to Stockton Airport. Below are the most flown air carriers at Bismarck (BIS) airport. Click to see their most popular routes and look for airfare. Explore Stockton with Travelocity's Travel Guides to find the best flights, cars, vacation packages and more! 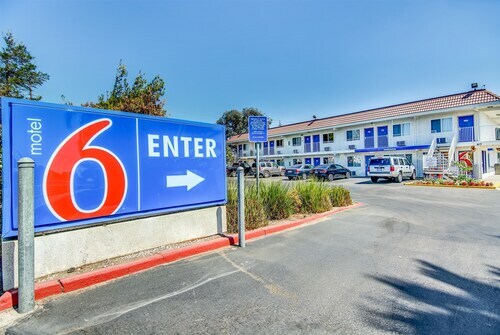 Situated in Stockton, this hotel is within 9 mi (15 km) of Delicato Vineyards, Bob Hope Theater, and Weber Point Events Center. Children's Museum of Stockton and Stockton Memorial Civic Auditorium are also within 9 mi (15 km). 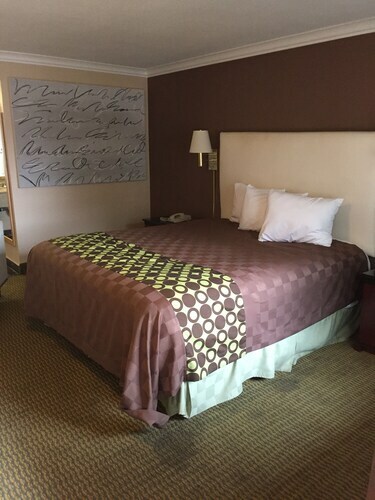 Located in the heart of Stockton, this hotel is 0.1 mi (0.2 km) from Stockton Arena and 2 mi (3.2 km) from University of the Pacific. Banner Island Ballpark and Stockton Memorial Civic Auditorium are also within 5 minutes. Stockton-Robert J. Cabral Station is 21 minutes by foot and Stockton-San Joaquin Street Station is 26 minutes. Situated in Stockton, this motel is within 2 mi (3 km) of Children's Museum of Stockton, Weber Point Events Center, and Bob Hope Theater. Stockton Memorial Civic Auditorium and Stockton Port are also within 3 mi (5 km). Stockton-San Joaquin Street Station is 27 minutes by foot and Stockton ACE Station is 27 minutes. Situated in Stockton, this motel is within 2 mi (3 km) of Children's Museum of Stockton, Weber Point Events Center, and Bob Hope Theater. Stockton Memorial Civic Auditorium and Stockton Arena are also within 3 mi (5 km). Stockton-San Joaquin Street Station is 21 minutes by foot and Stockton ACE Station is 21 minutes.